Would You Prefer to Call Us? 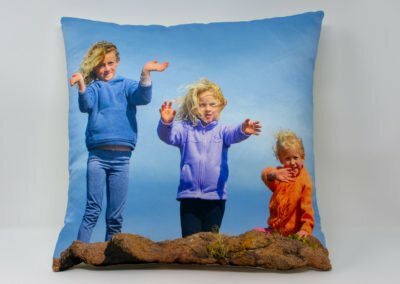 Here at Pictures to Fabric we take your images – digital camera, artwork, professionally composed, physical photographs, any image – to create a unique and beautiful piece of art. 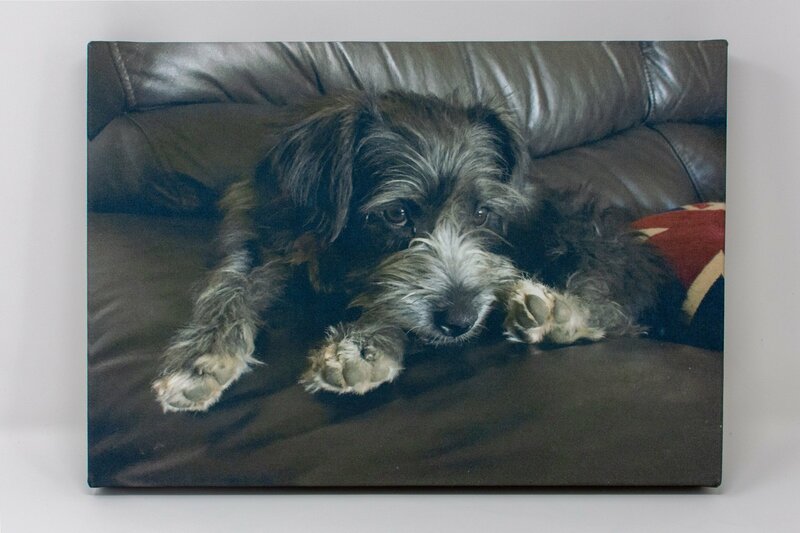 This can be in the shape of a Cushion, Canvas, Blanket, even an Apron or Mousemat! 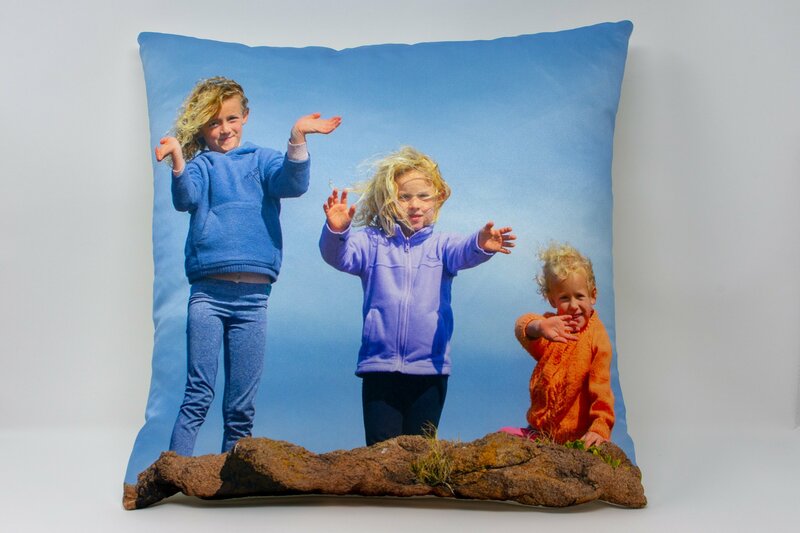 Do you want to sell your photographs, designs or artwork on cushions and other fabric products through your own store? Prehaps you don’t have the means to product these products yourself or don’t want the hastle of stock management? If so then let us take care of the hard work for you with our truly flexible white-label dropshipping service! With no miminum order quantity you only order when you need to, meaning you can focus on what you love and not on a warehouse full of stock! 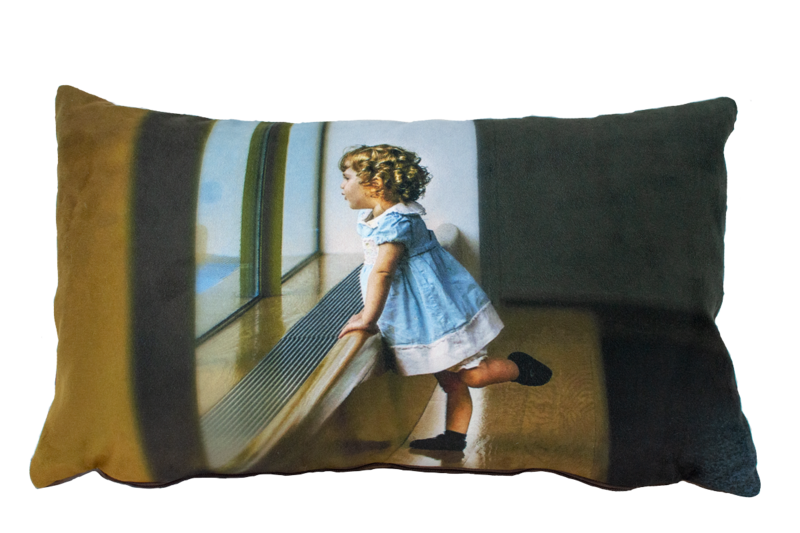 I received the cushion I ordered from Fotofabric and was amazed at the quality of the product. 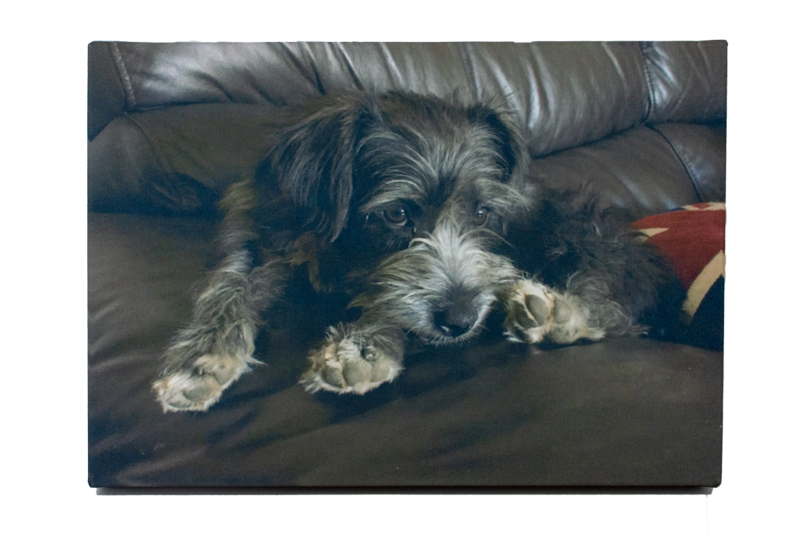 The picture was from a mobile phone, but the quality of the print was far better than I ever expected. 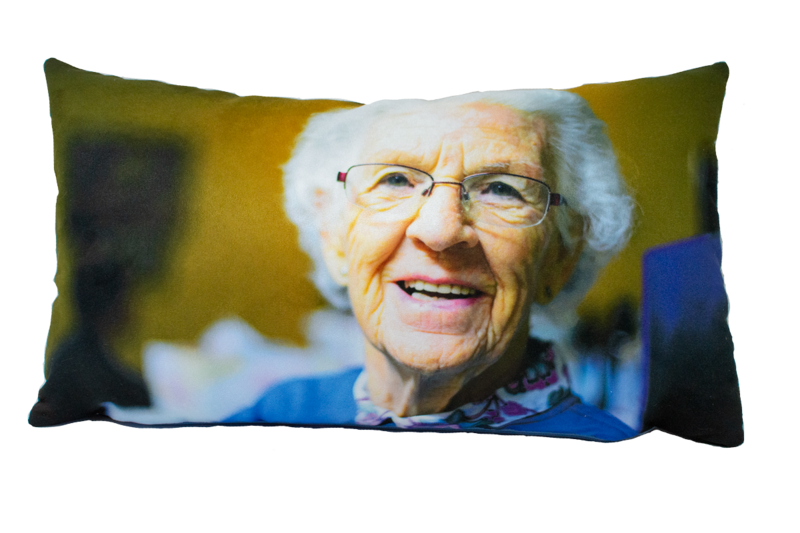 I will certainly be ordering more as gifts for my family and friends. Well done. Wow! 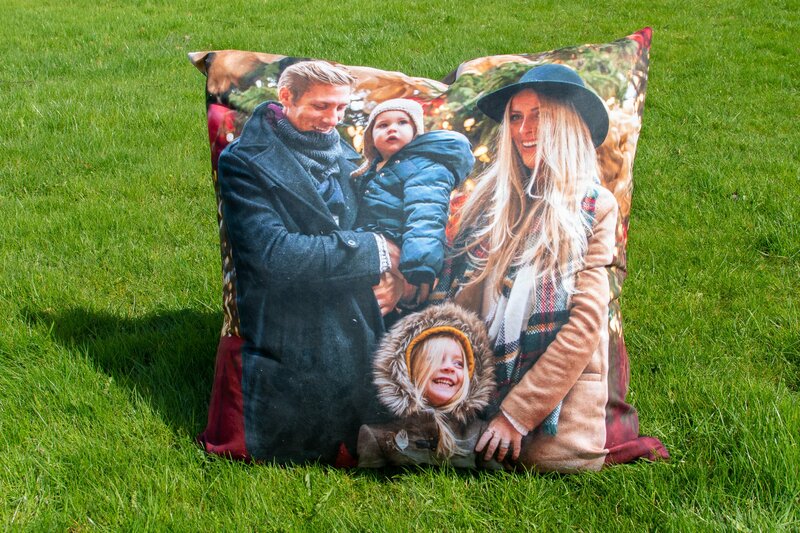 Order placed for my two double sided cushions using my own photos and received within 24 hours! Quality is wonderful, colors are perfect….I’m very happy to have my own artwork that puts me back in that place and time instead of some generic image. Sign up to our mailing list to receive all the latest news and offers from us directly to your mailbox. By clicking “Sign Up” below you will be redirected to MailChimp where you can choose which updates you receive from us. You can unsubscribe or change your preferences any time from either this form or at the bottom of any email we send you. 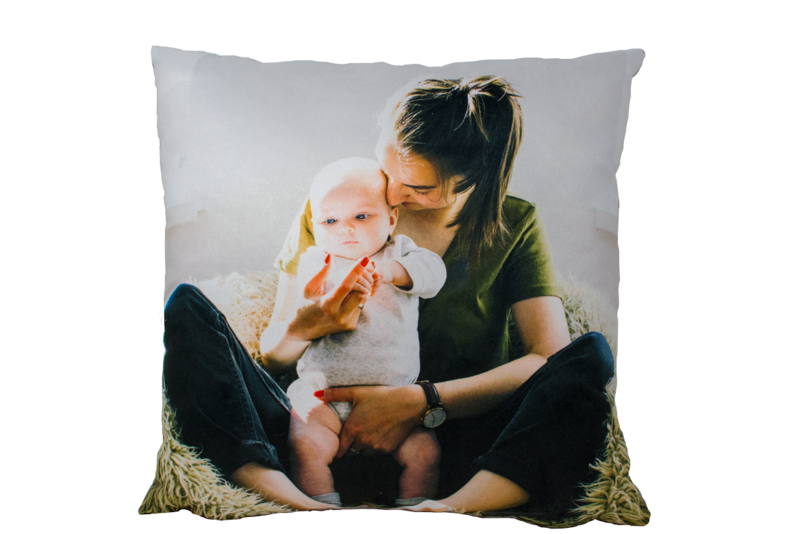 Pictures to Fabric is the website of Fotofabric Limited. 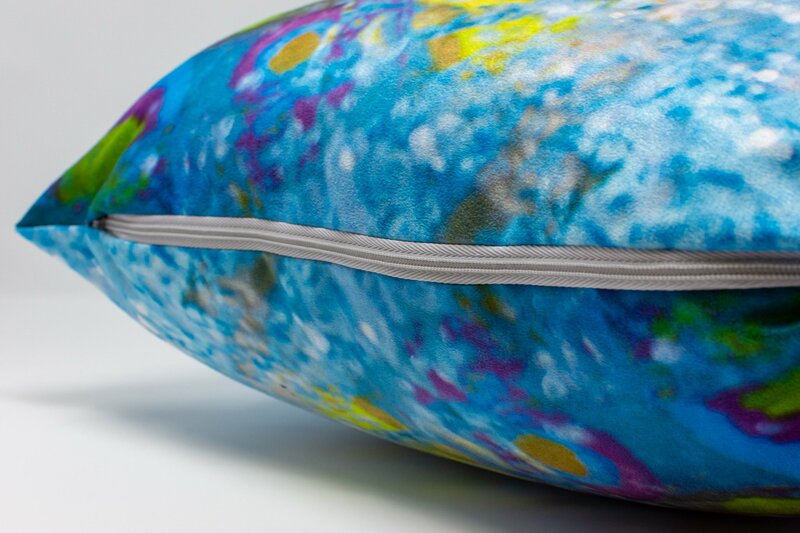 We are a successful manufacturing business delivering high quality, luxury printed products for high street retailers, online businesses and internet consumers. 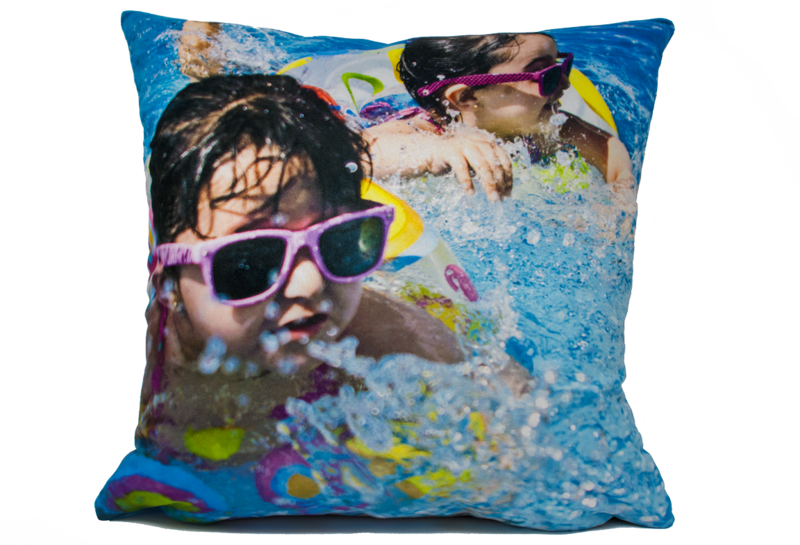 Our products include cushions, canvases, aprons, apparel, in fact any fabric product that can have an image printed on it.